This Post has already been read 582 times. The contract will see Ericsson delivering optimization and performance management services for approximately 23,500 Radio sites. The journey started one year ago when Jazz awarded a small portion of its network to Ericsson for optimization. Looking at Ericsson’s performance and execution, Jazz has decided to trust Ericsson with its entire Network for an additional three years, starting January 2018. 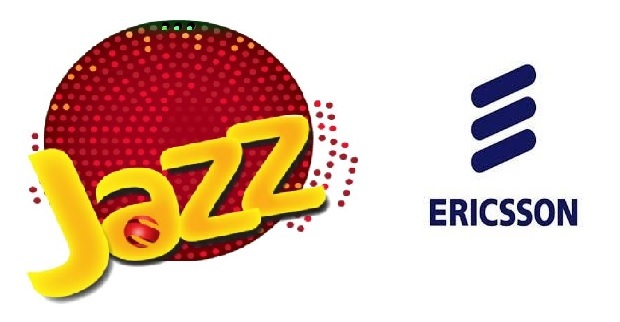 This deal marks a major breakthrough in the Jazz-Ericsson partnership within the radio domain.